This makes the OnePlus 6 also one of the few non-Google devices (barring the Essential PH-1) to get the final update. Shortly after the OnePlus 6 launched in May, it became one of the first devices to receive the Android P Developer Preview. In fact, OnePlus ensured that the Developer Preview was available for the phone the day it went on sale globally. 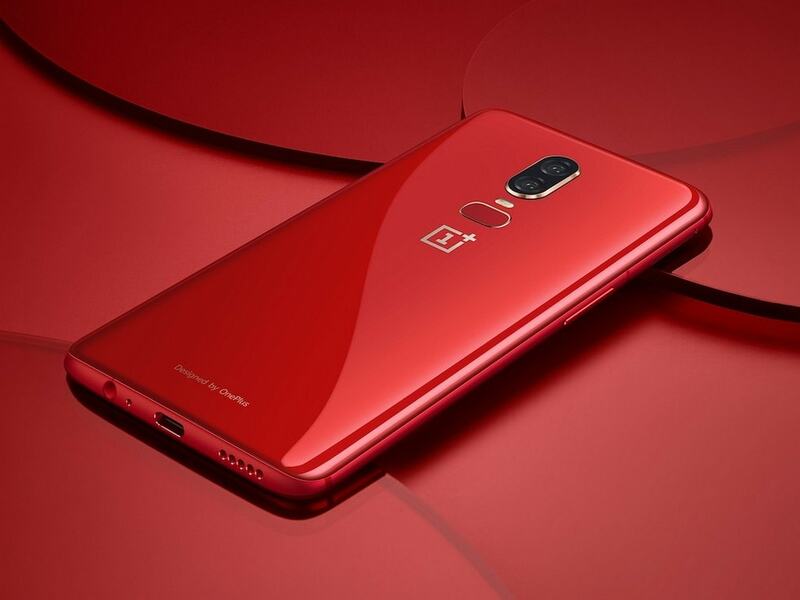 Fast forward to August and it seems like OnePlus is finally ready to roll out the final version of Android 9.0 to its HydrogenOS users in China. This makes the OnePlus 6 also one of the few non-Google devices (barring the Essential PH-1) to get the final update. 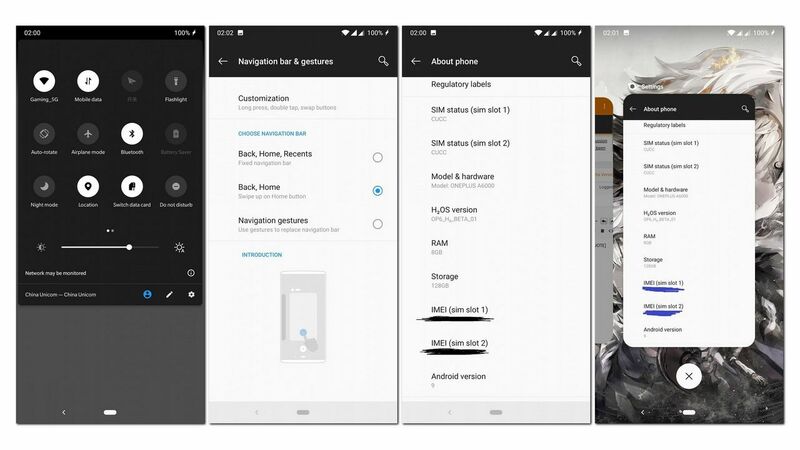 The release was confirmed by XDA user SuzutsukiKaede who shared screenshots to confirm that the download is rolling out to users in China. Based on what we make of the screenshots shared, the release comes with OnePlus' usual set of customisations, features and tweaks, all on top of a stock-like Android Pie experience. The user, however, did not disclose the changelog or how large the download file is. 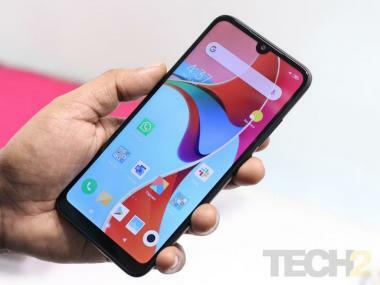 We also need to bear in mind that this is HydrogenOS we are talking about and not OxygenOS. So users in countries other than China will need to hold their horses a little longer before getting too excited right away. Unless you want to try the features right away and decide to flash HydrogenOS onto your OnePlus and download the update using this link. The good news though is that OnePlus usually follows a HydrogenOS update with a similar update for OxygenOS, so the wait might be long before OnePlus 6 users in India start receiving the Android P stable update.